One in six adults around the world have come through childhood unable to read and write, a situation mainly due to lack of books and opportunity to read. In response to this shocking situation, the Book Bus was founded with help get children reading. Our library work, book donations and assisted reading programme is helping strengthen the reading culture resulting in a more confident reading population that is better equipped for the future. 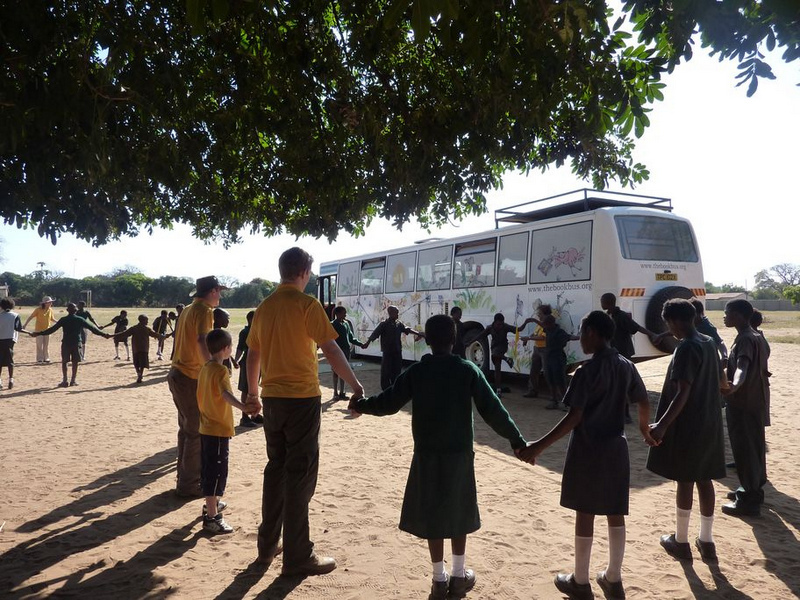 In 2008 the Book Bus began delivering books to schools in Zambia and mentoring children to read. Five years on and we have opened reading schemes in Zambia, Malawi, Ecuador and India where over 5,000 children now have easy access to hundreds of fabulous books that are relevant, fun and appropriate to their lifestyles. We look forward to continuing our reading schemes in 2013 with the aim of reaching a further 10,000 children by 2015. Book Bus Volunteers are the backbone of our child literacy scheme, they inspire the children to engage with books through assisted reading, creative arts and plain old fun and games. If you enjoy working with children and can make the magic of a story leap off the page of a book then read on to see how the Book Bus can take you on the most rewarding journey of your life. Each of our destinations offers its own unique attractions and whether you join us for 14 days or up to 4 months, your participation will transform a child’s life, and your own, for ever. Most children growing up in Africa, Asia and South America do not have books in their homes. 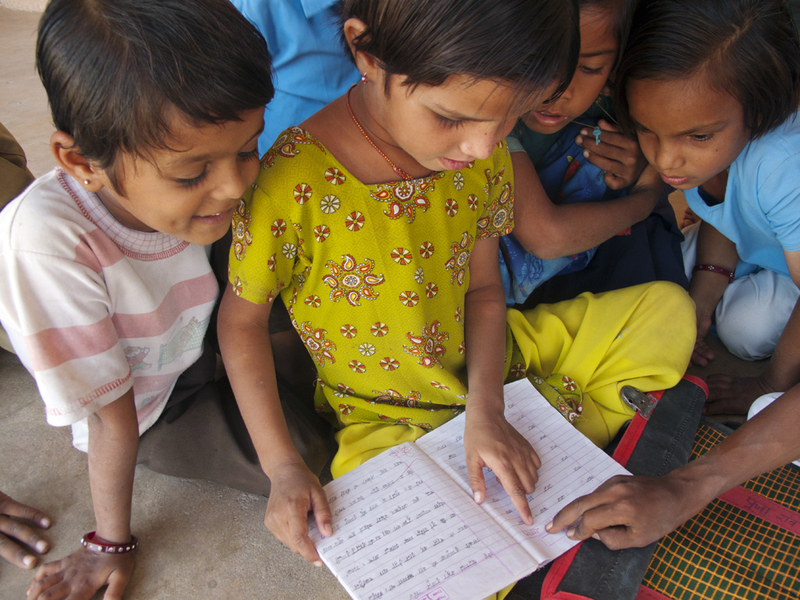 This lack of affordable reading materials is the biggest barrier to reading and child literacy. The Book Bus distributes free books so that children can discover the joy of reading and become confident readers for life. The Book Bus reaches over 3500 children per year. 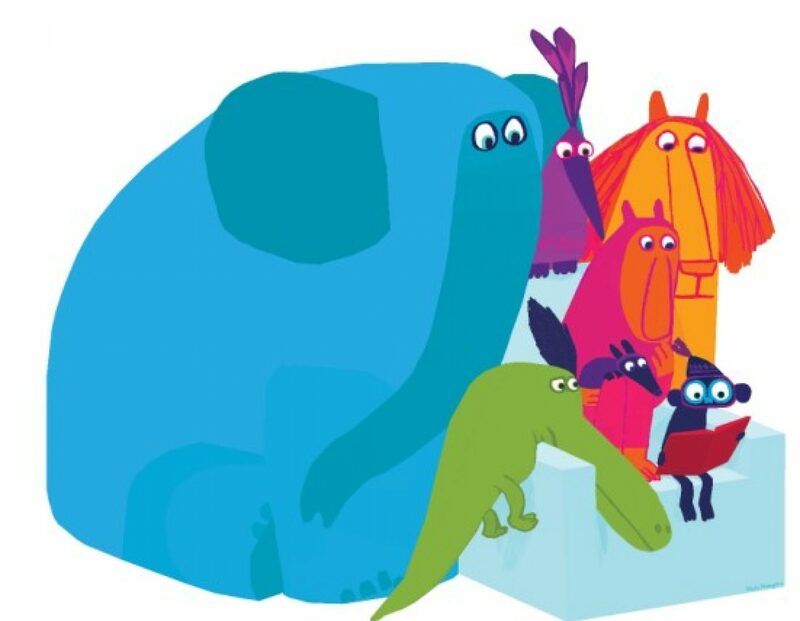 Your donation will help fund our campaigns to put children’s books into schools, libraries and homes. The Book Bus fleet is what gets our volunteers and books out to the schools. These vehicles, their drivers and their volunteer crews put in heavy hours to reach remote schools and deliver our literacy support programme. We look after them well to ensure that we can maintain our service and continue to deliver into the future. Your donation will ensure that our 4 Book Bus vehicles are safe, well driven and well maintained. An intriguing discussion is definitely worth comment. I think that you need to write more on this issue, it may not be a taboo subject but typically folks don’t talk about these topics. To the next! Cheers! !